Jack’s of Fiji has a proud history of community support, established originally by our founder Jekishan “Jack” Khatri, and we continue to give back to our local communities. 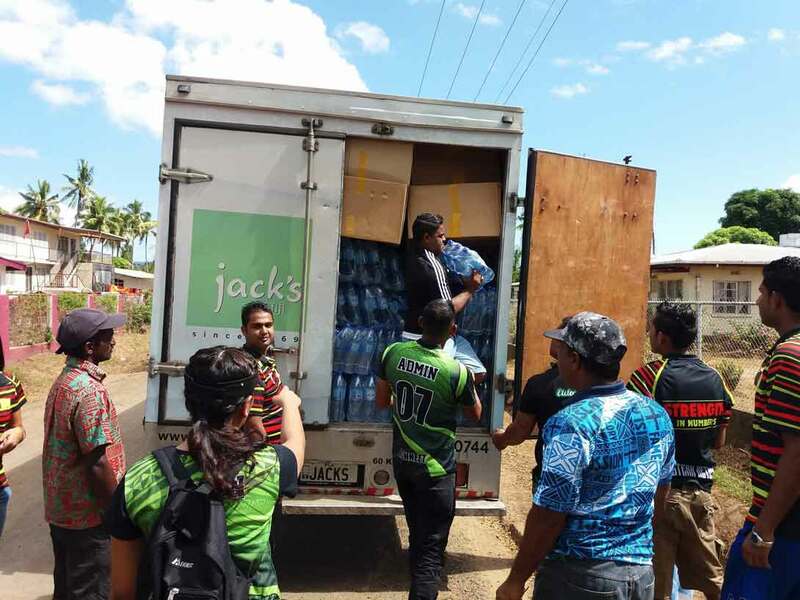 Jack’s of Fiji has a longstanding history of not only supporting the wellbeing of our team members but the local communities in which we operate, thus building a strong philanthropic culture. We support local communities through sponsorships, financial and in kind contributions, disaster relief assistance, community outreach programs as well as volunteer work. Every year, team members volunteer their time to visit and contribute to a local charity. In the past, the Jack’s of Fiji team has supported Treasure House, Loloma Orphanage, Golden Age Home and St. Mina Children’s Home. Jack’s of Fiji has from its establishment supported many communities through the preservation of traditional Fijian crafts. They have been working alongside many craftsmen for 2-3 generations, which is a result of Jack’s of Fiji’s dedication to building long-term relationships with their partners. Each year we support the Western Breast Cancer Society with funds raised from merchandise sold during our Pink October campaign. 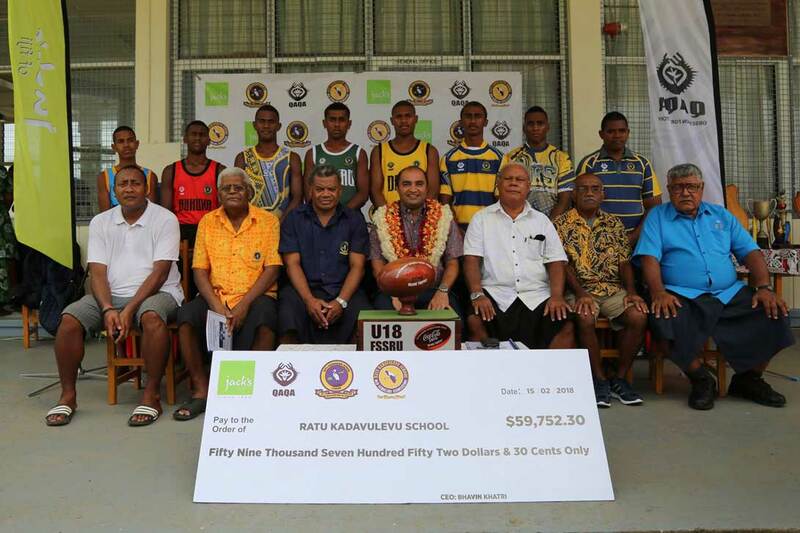 This is done in conjunction with Hard Rock Café Fiji, which hosts various fundraising events. We have also in the past partnered with the Rotary Pacific Water for Life Foundation to provide two communities, including Vatukarasa village, with access to safe and clean drinking water in their homes. 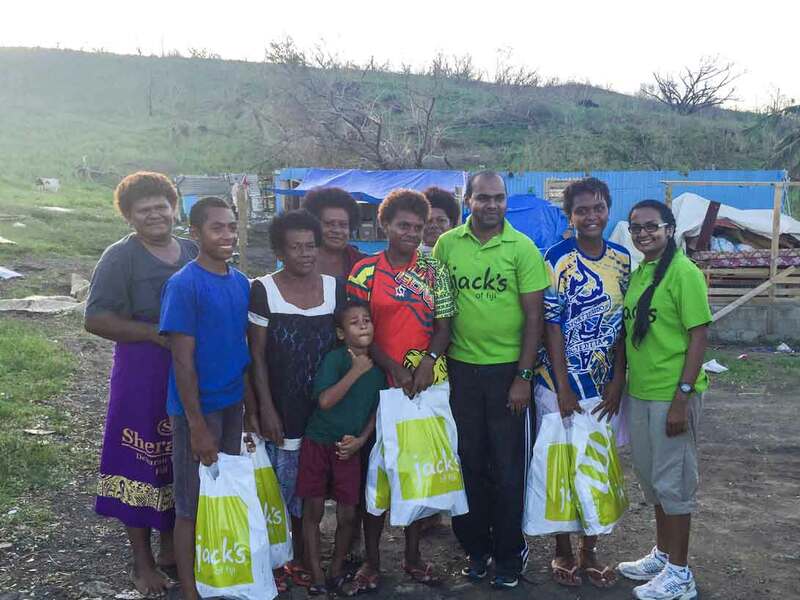 In 2015, Jack’s of Fiji partnered with Seaweb Asia Pacific to help improve food security and livelihoods for Fiji communities, committing to produce and sell “4FJ campaign” T-shirts in selected stores across Fiji. All Jack’s Restaurants were also supporters of the movement and pledged not to serve kawakawa and donu fish during their peak breeding season. 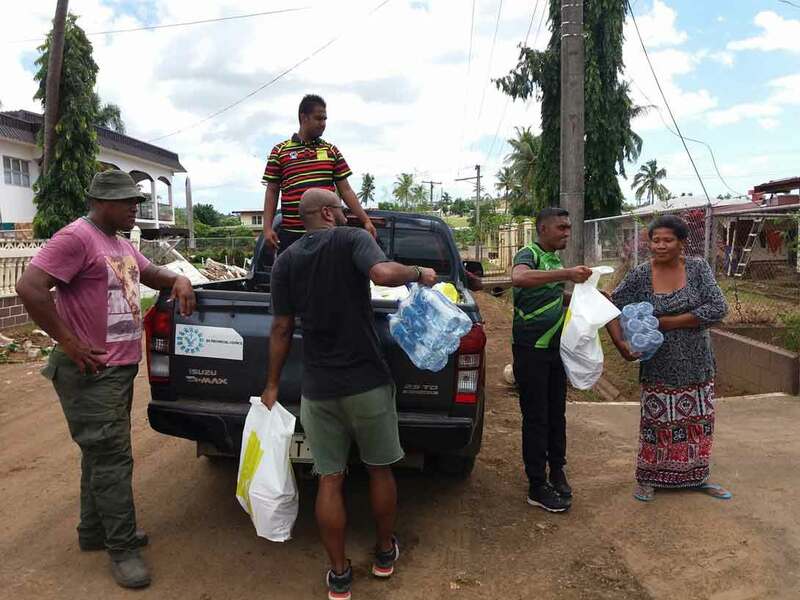 Following the devastation caused by Tropical Cyclone Winston in February 2016, Jack’s of Fiji contributed $100,000 to the Prime Minister’s Disaster Relief Fund and personally distributed $120,000 worth of brand new clothing and grocery packages to affected communities in the Western division. 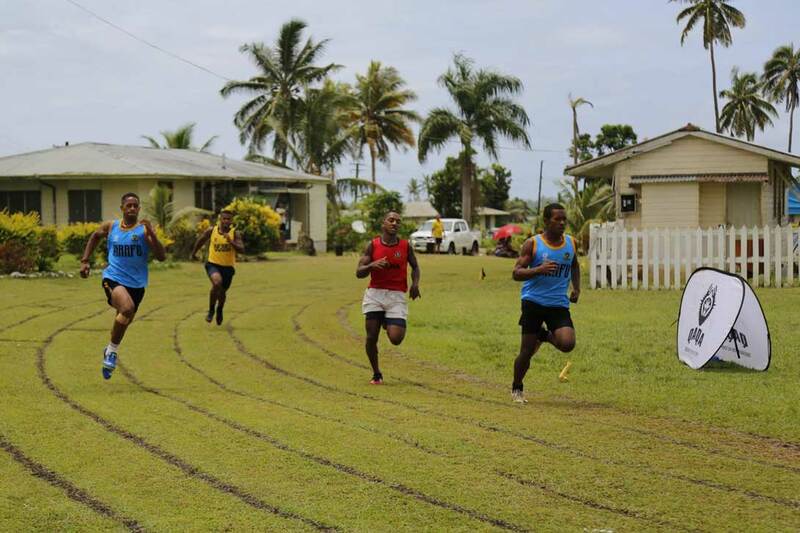 Jack’s of Fiji has partnered with national sporting events by providing merchandise, uniforms or funding of various sporting tournaments and teams. 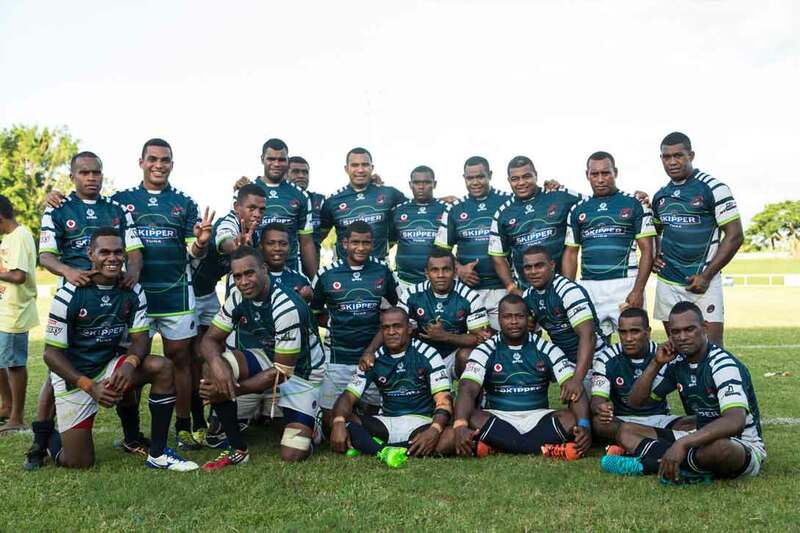 Since 2013 Jack’s of Fiji have been the proud sponsors of Nadi Rugby, Nadi Football Association and Marist Rugby Club. Our investment in these clubs enables the development of players from grassroots at primary and secondary school levels. We are also proud to be associated with women’s sporting teams, this year our sponsorship of Nadi Rugby Union includes support for the Nadi Blazers, Nadi’s frontier Women’s Rugby Union 15’s and 7’s club. Through our involvement with local sporting organisations, we are able to strengthen our links to the community by identifying and understanding their needs. © Copyright 2019 Jacks of Fiji - All Rights Reserved.